A High Court judge has denied an application by US authorities for a provisional extradition warrant for former US intelligence contractor Edward Snowden. 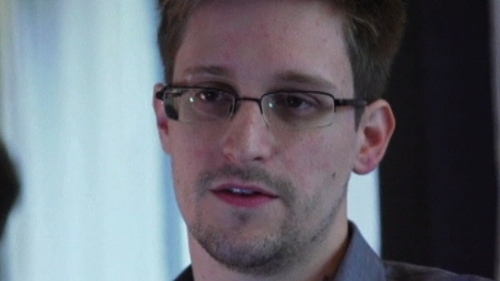 The US has accused Mr Snowden of espionage and wants his return to face charges. Mr Justice Colm Mac Eochaidh refused the application this weekend, saying the grounds were too general. In his judgment he wrote that: "An extradition request is required to state as accurately as possible the time and place of commission of the alleged offence or offences". He went on to write that: "My conclusion in this matter is that the request made on 5th July 2013 by the United States of America through its Embassy in Dublin fails to indicate the place where any of the offences took place. "Therefore, I am compelled to refuse the application by the United States of America for a provisional Arrest Warrant in respect of Mr Edward J Snowden." Three Latin American states, Bolivia, Nicaragua and Venezuela, have offered Mr Snowden asylum. 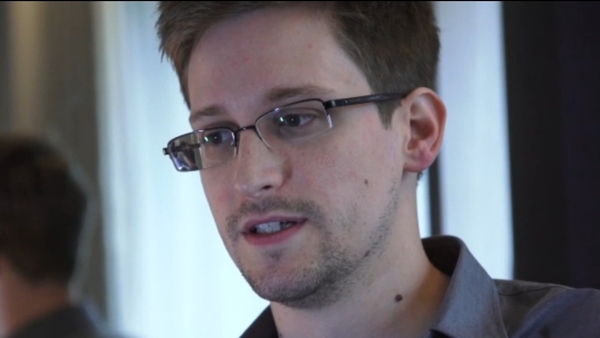 Mr Snowden has written to the Irish Embassy in Moscow seeking asylum in Ireland. However, Ireland does not accept such applications for asylum from people who are outside the country. Mr Snowden is currently believed to be staying in the transit area of a Moscow international airport.